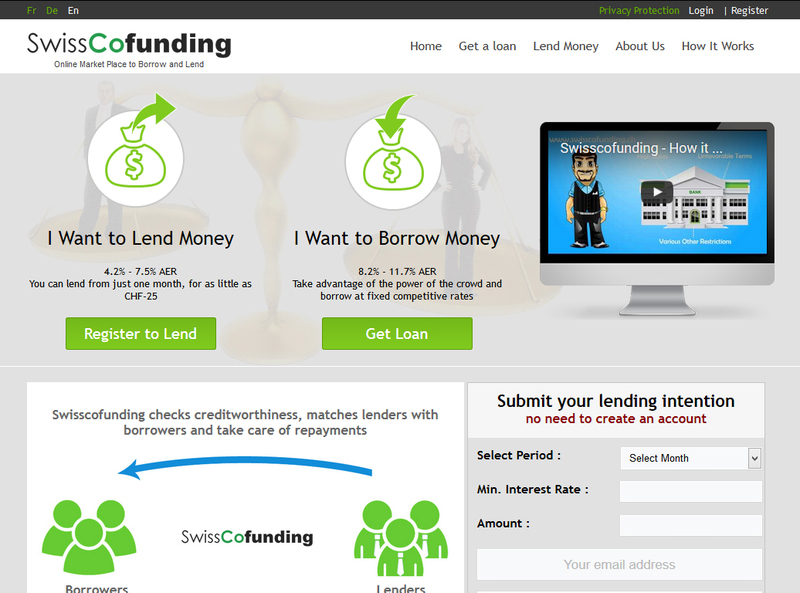 Swisscofunding checks creditworthiness, matches lenders with borrowers and take care of repayments A better way to save and borrow SwissCoFunding is launched with one simple aim: to make peer-to-peer lending simpler for everyone. Savers enjoy higher returns by lending their money directly. Borrowers benefit from low-cost, fast and flexible loans. SwissCoFunding's unique approach ensured that every lender will receive every cent invested.